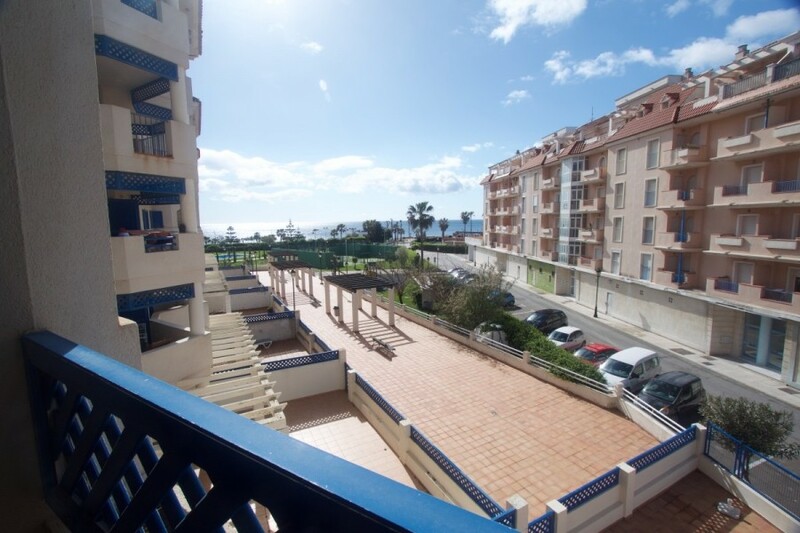 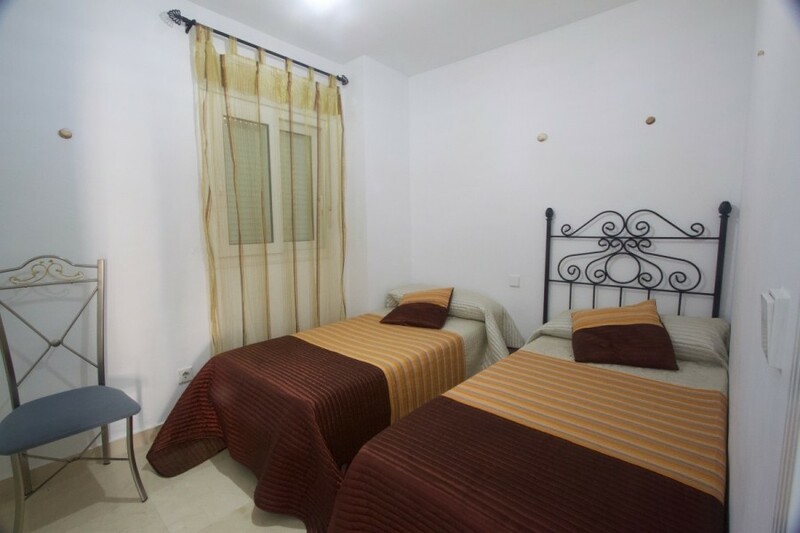 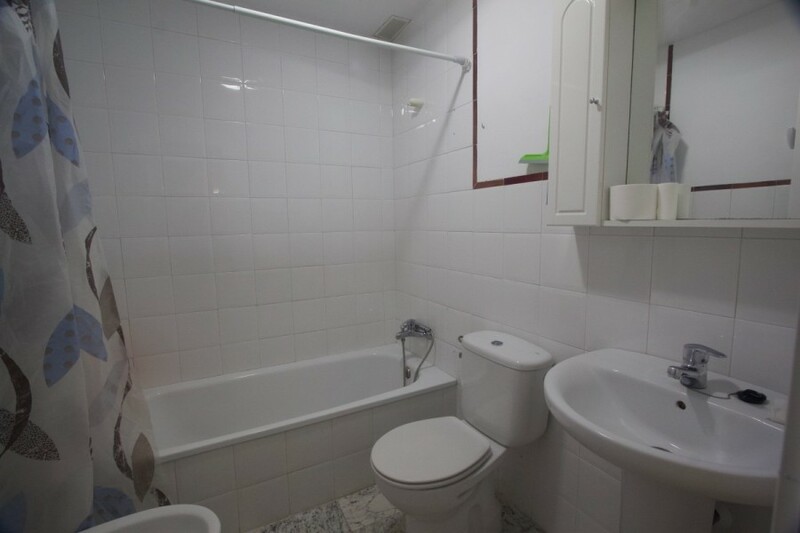 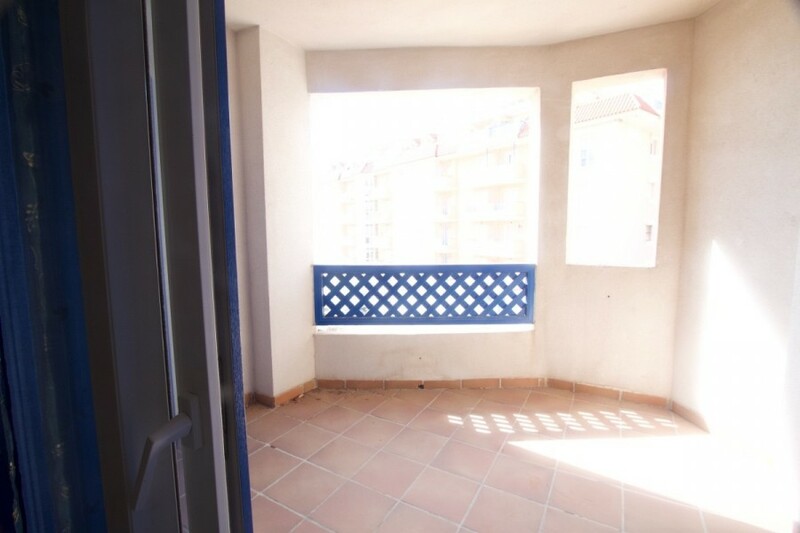 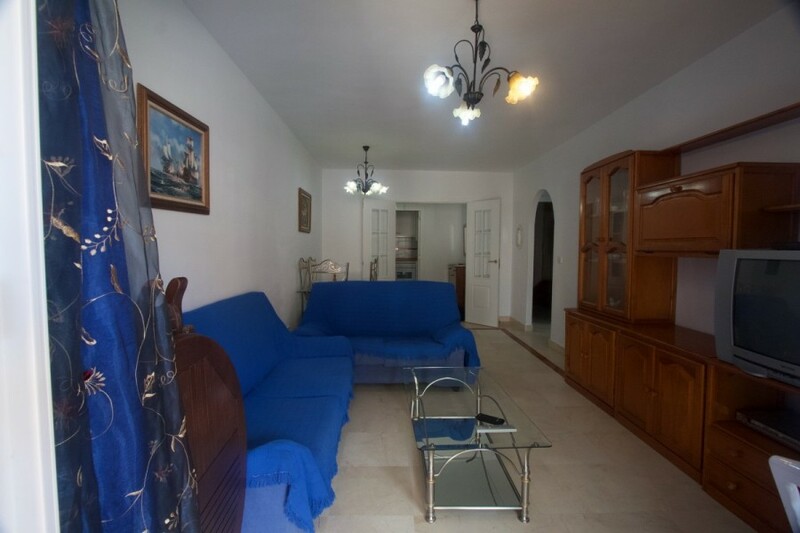 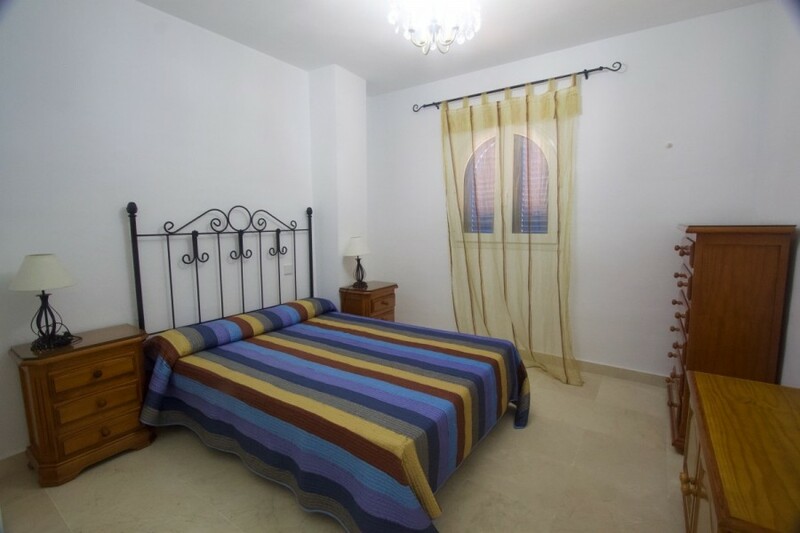 Lovely apartment in Sabinillas in the development La Noria with sea views. 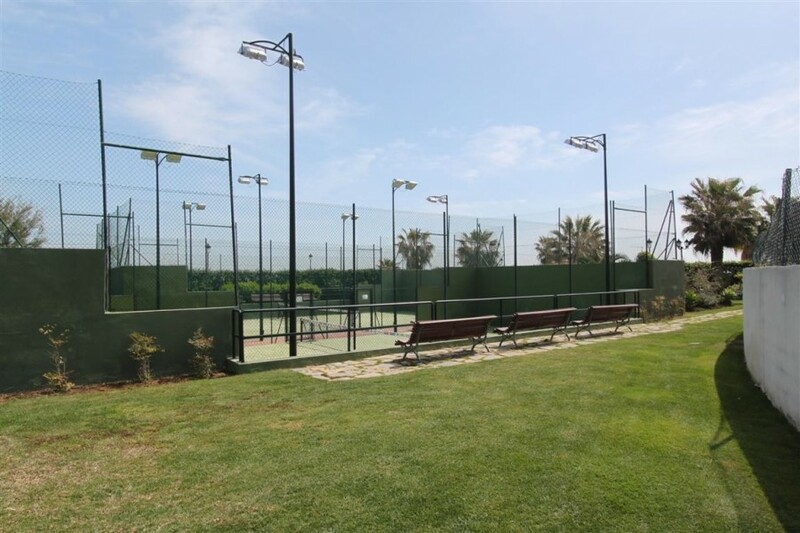 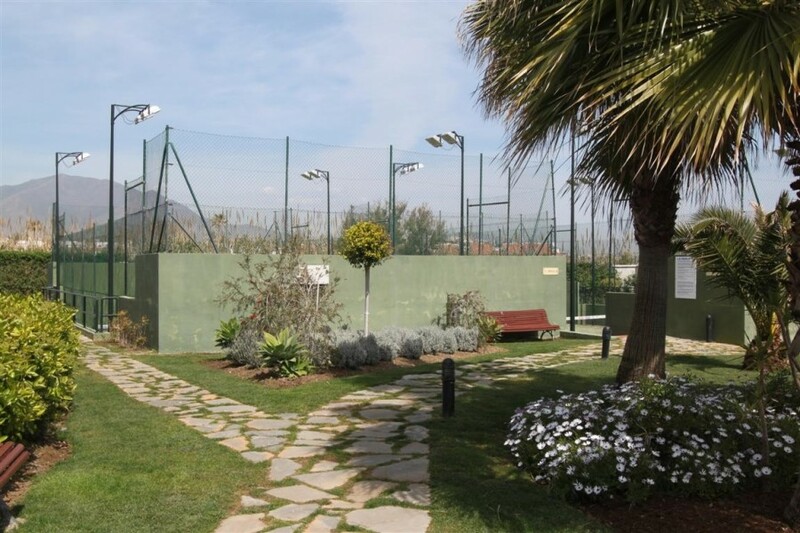 The grounds of La Noria are vast and very well maintaned with a lovely communal pool paddle courts. 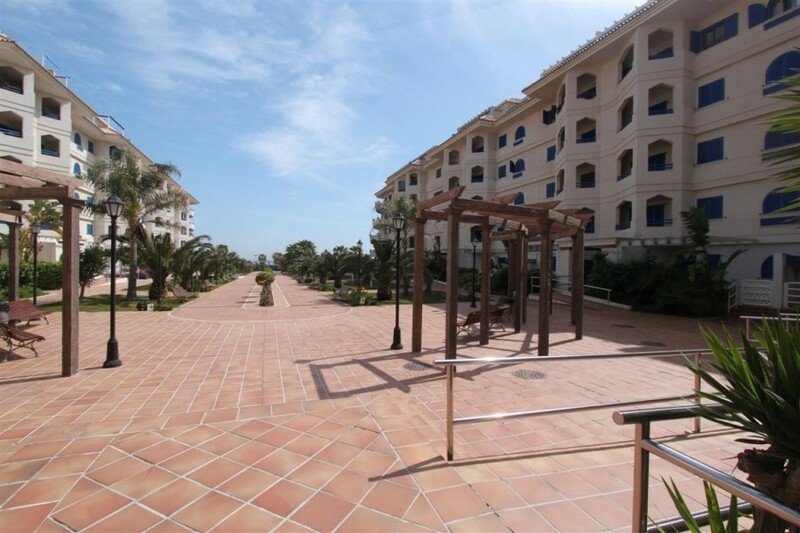 From the garden there is direct access to the promenade and beach. 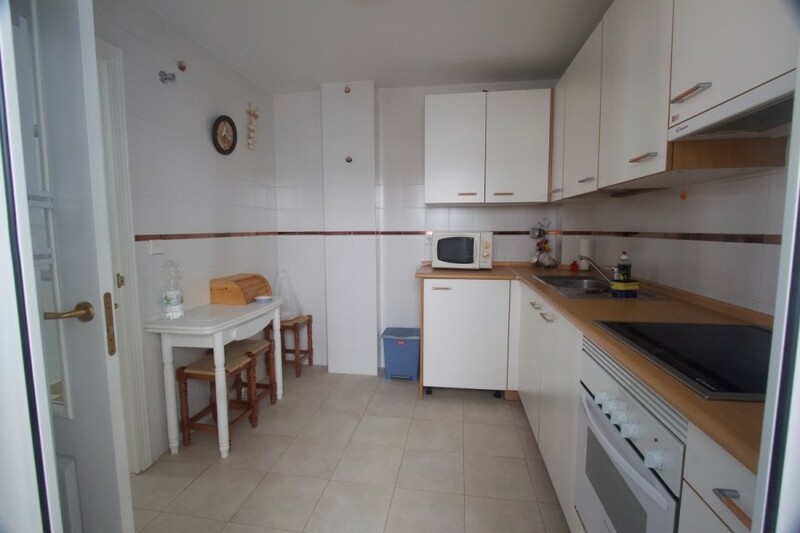 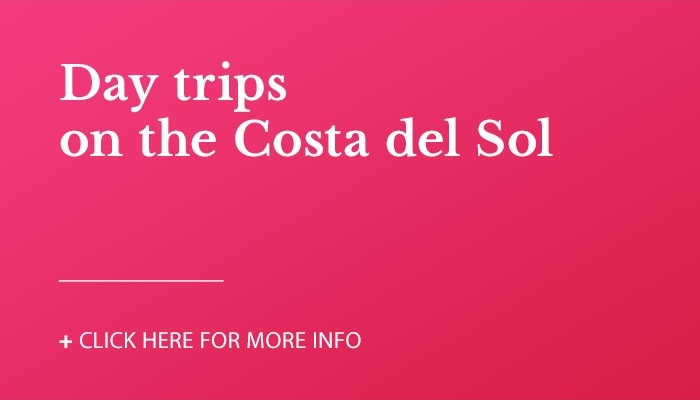 This Property would make an fantastic investment with a high rental potential or as a family holiday home as its location is second to none.